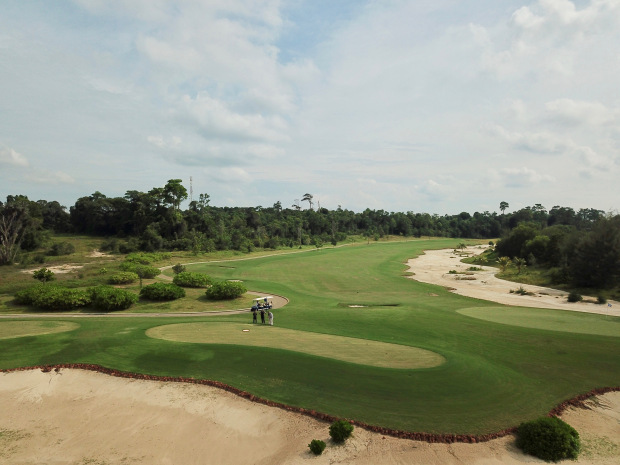 The Troon group recently completed not one, but two spectacular new Els Club Malaysia golf courses on the country’s Desaru Coast in the southern state of Johor. 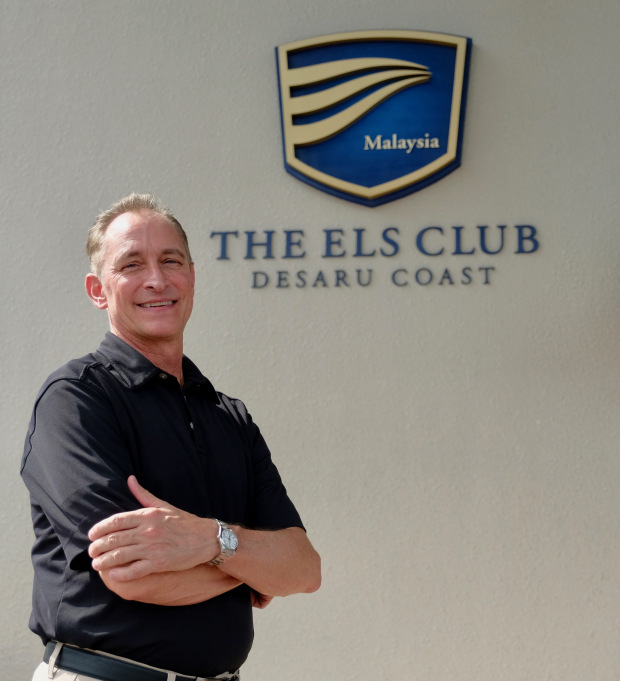 The Els Club Desaru Coast Ocean Course offers 27 holes of championship golf designed by Ernie Els. 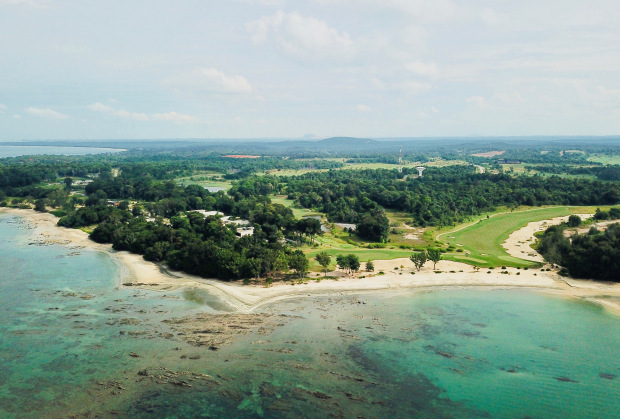 Situated along the Desaru Coast in the southern state of Johor, golfers experience three distinctly different 9-hole courses aptly named the Lakes (Par 36), Coast (Par 36), and the Ridge (Par 37). Features a 50,000 sq foot purpose built clubhouse for meetings & events. 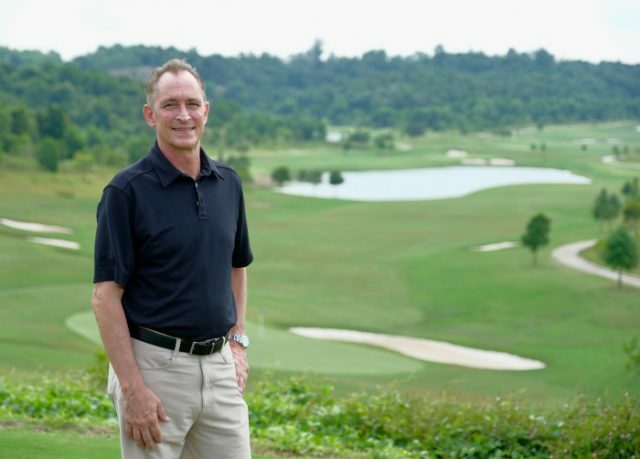 Appointed as General Manager, Stephen Havrilla has 19 years of experience working with Troon Golf, and assumes responsibility for operations of The Els Club Malaysia brand across both of its stunning Malaysian destinations: The Els Club Desaru Coast courses and The Els Club Teluk Datai. The Ocean course consists of three nines – the coast, the lakes and the ridge. Each is very different. One goes up into the hills, one has a lot of water on it, and the coast goes along the seaside. Then we have the “Valley”, which is 18 holes, designed by Vijay Singh, in collaboration with Ernie Els. That’s going to be our private club, once we launch our membership in the fourth quarter, and for our resort guests from the Hard Rock and the Westin. It’s a very different golf course form the Ocean course, which is more of a resort-style course. It’s wide-open with generous landing areas, pretty flat greens, nothing is too undulated. Over on the Valley golf course, there is a lot of elevation change, there is a lot of elevated greens, a lot of bunkering over there, so much more technical. You have to know where to hit the golf ball. It’s more of a player’s golf course. That brings unique value to the property. Ultimately, what makes the property unique is that it’s integrated with the destination: the water park, and the two five-star resorts. The Antara will also be opening soon, as well as the One & Only Resort, which is just adjacent to the property. 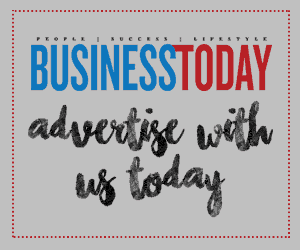 It will bring a different demographic of travellers, from the value-seekers to the luxury-seekers.